Not just for carving for Halloween (if this is something that you do) and it doesn’t just signify the start of autumn… but it also means a whole plethora of recipes!! 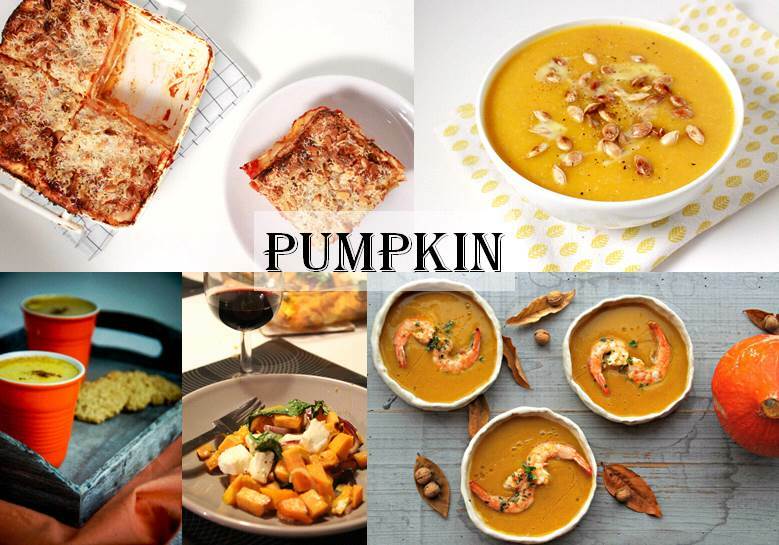 Geertrui from Truitjeroermeniet shares a gorgeous recipe for Roasted pumpkin soup with prawns. Do you have a pumpkin recipe that you wish to share with us? Just add the link to the comments section below!